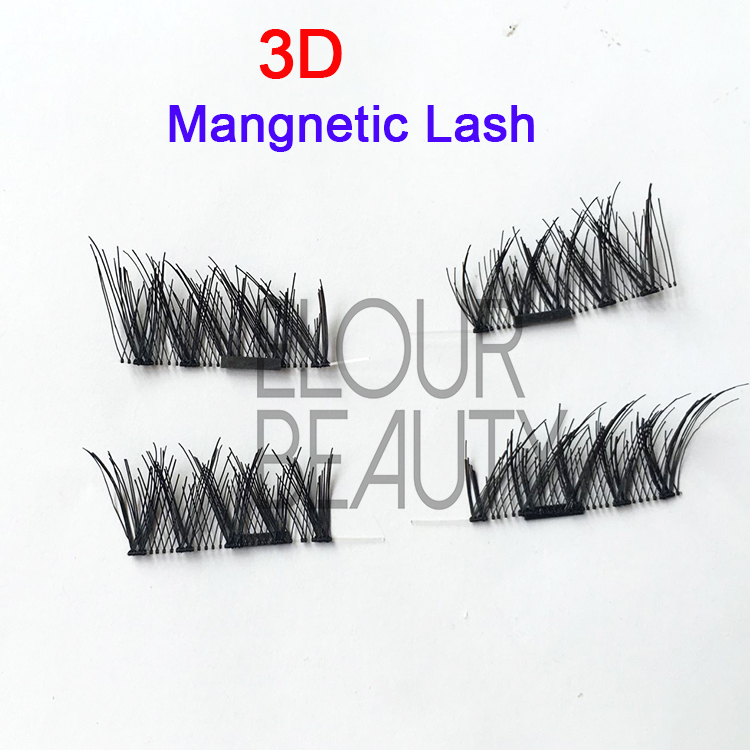 3D volume mink natural looking fake eyelashes vendors.100% handmade with natura soft long mink hairs,multiple layers give the lashes 6D effect,make your eyes bright and attractive.100% siberian mink fur,vivid,shiny and long lifespan.The mink hairs are natual hairs,so similar as our natural lashes.The soft thin but strong lash band,give you comfortabling wearing feeling.China eyelashes vendors,give you best volume 3d mink lashes with best price. 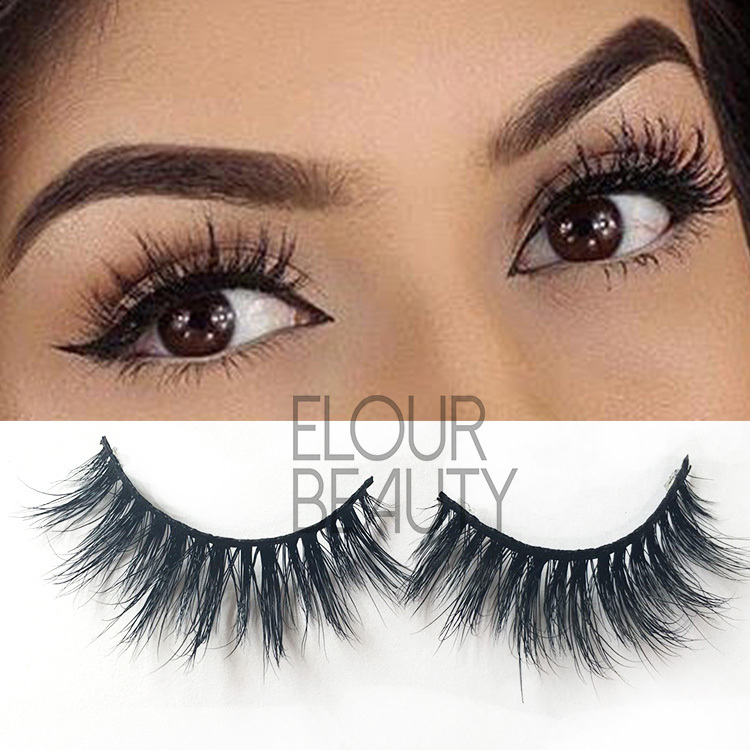 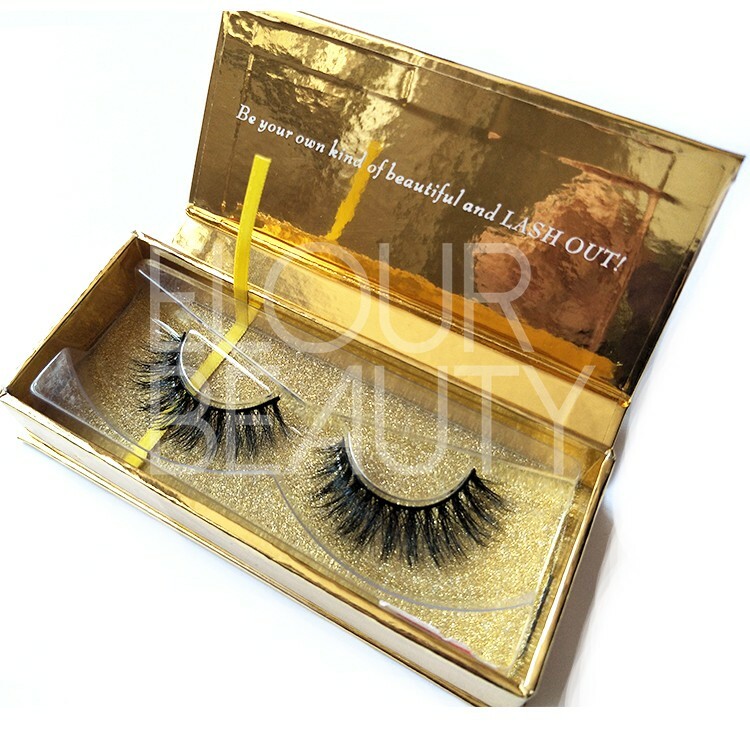 Elour Eyelashes have more than 100styles real mink lashes,can suit for different kinds of eyes need,classic,wispy,natural,and so on.We have large stock for the half lashes,so can satisfy the any big orders requirement to send fastly.Our monthly output for the siberian real mink lashes is 600,000pars,and do different kinds of package boxes with private label.We have professional designment team to design any kinds of package box for you.Will provide you the sweetest service.Thank you. 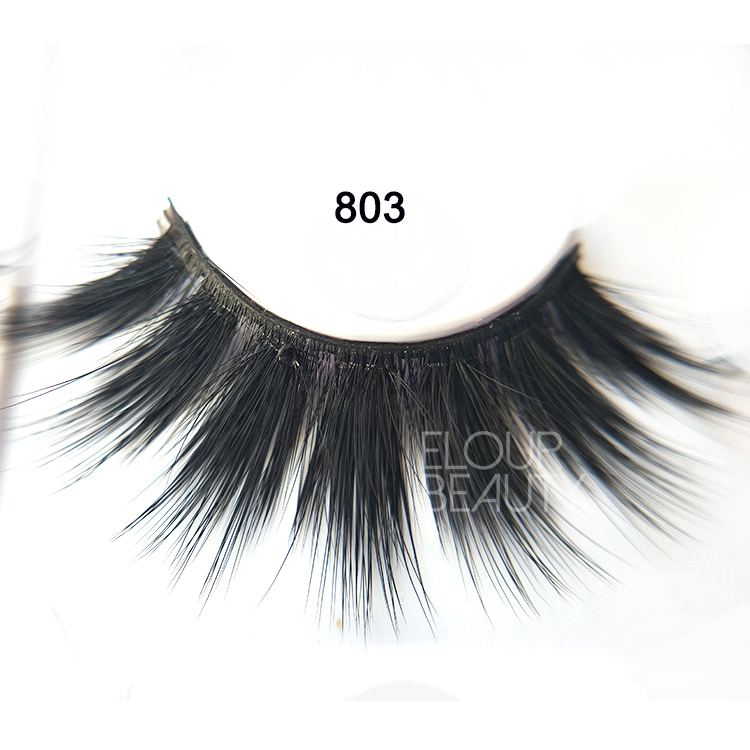 This 3d volume mink lashes can do in clear band and black band,with soft thin band,comfortable wearing. 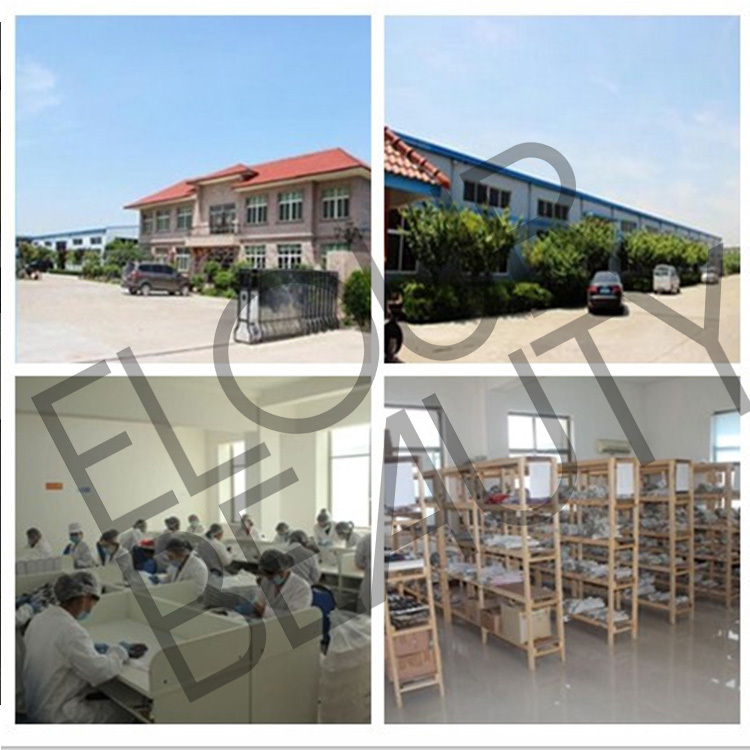 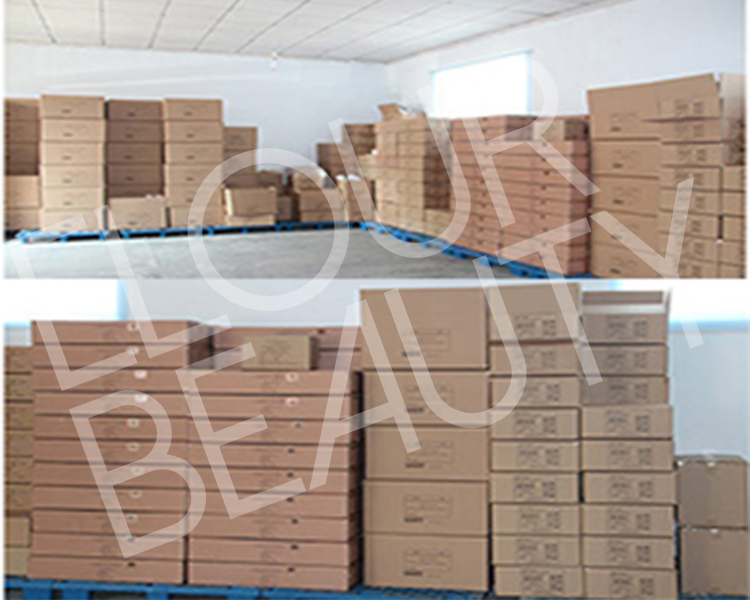 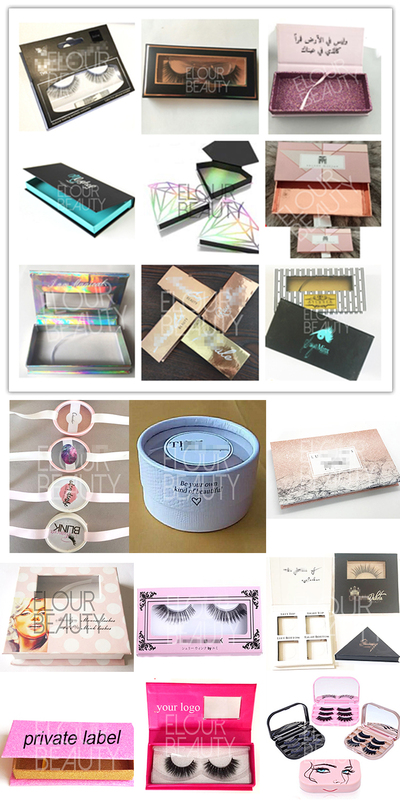 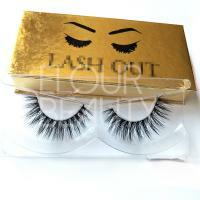 OEM lash package boxes,hundreds kinds of styles for choices,and custom 3d mink lashes also can be made. 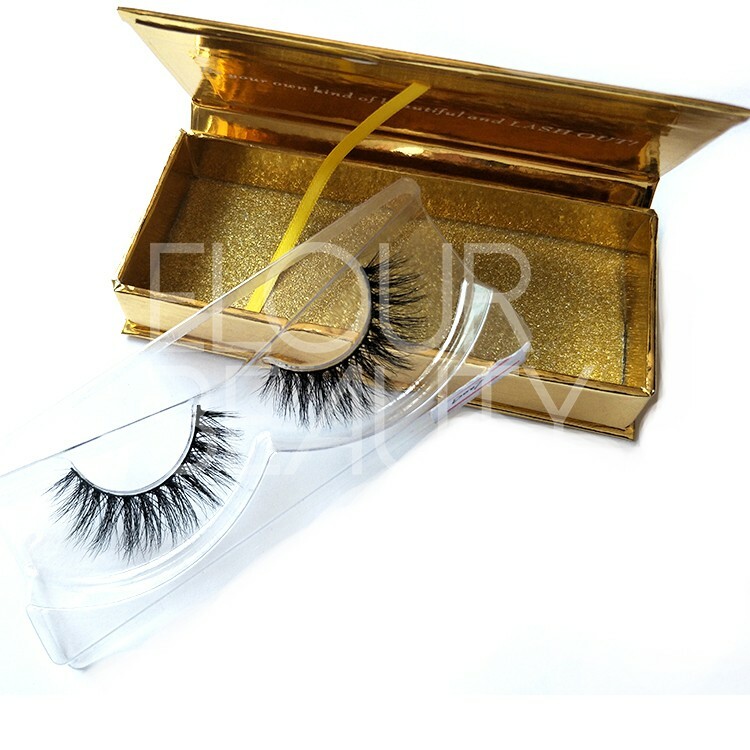 Gold glossy paper with gold glitter insider bottom,luxury your 3d mink false eyelashes. 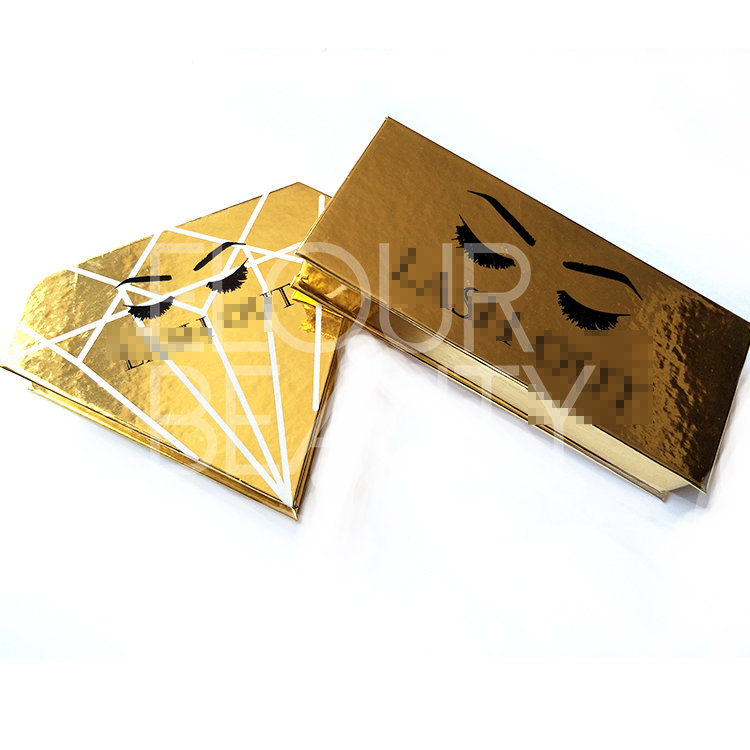 Magnetic square box,diamond shape boxes,high quality ,private label for you. 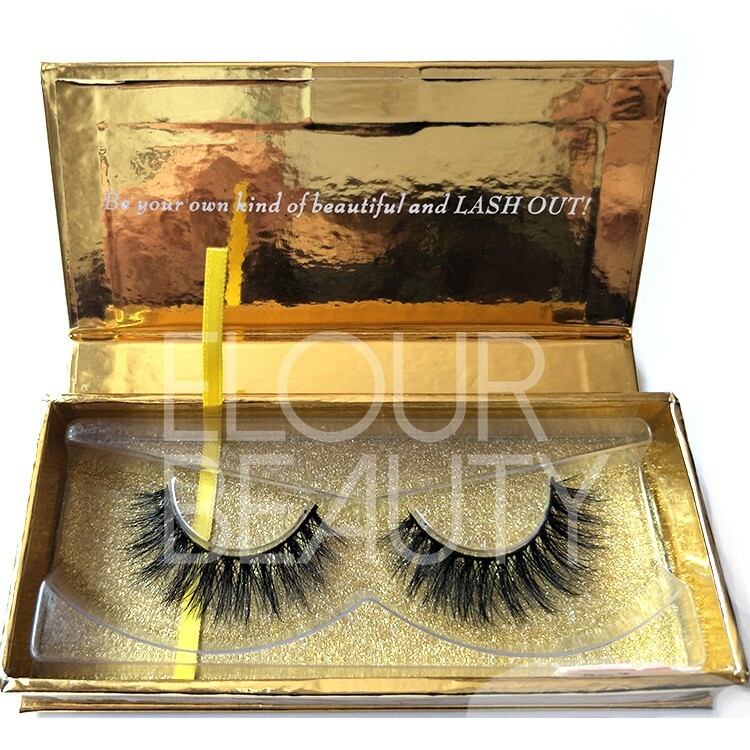 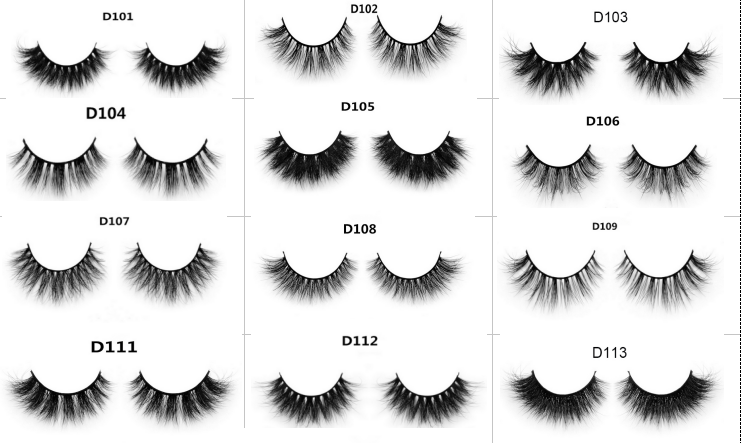 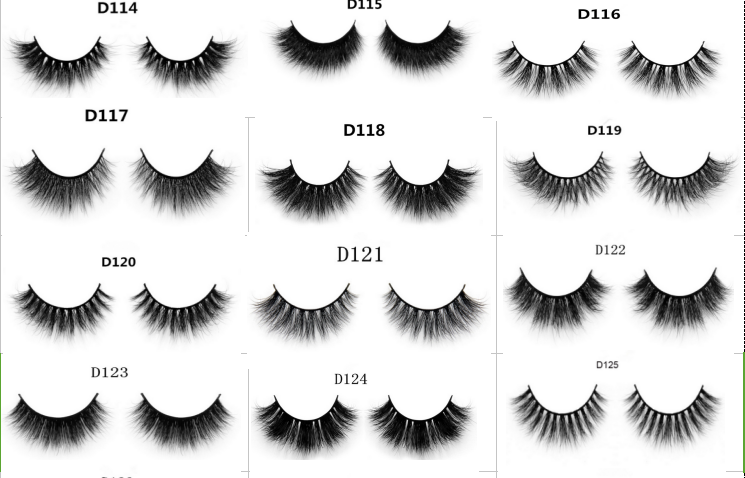 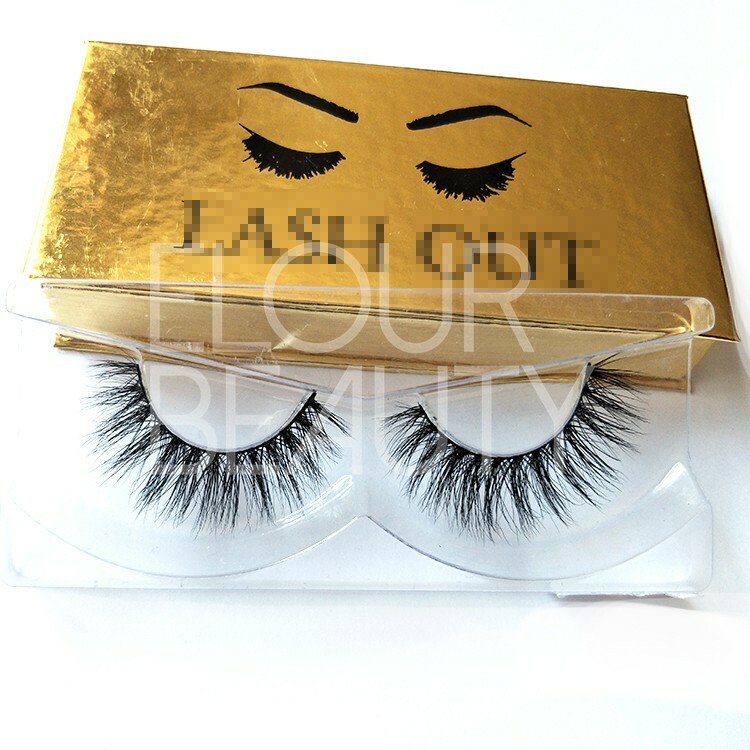 Best fluffy mink 3d lashes for you. 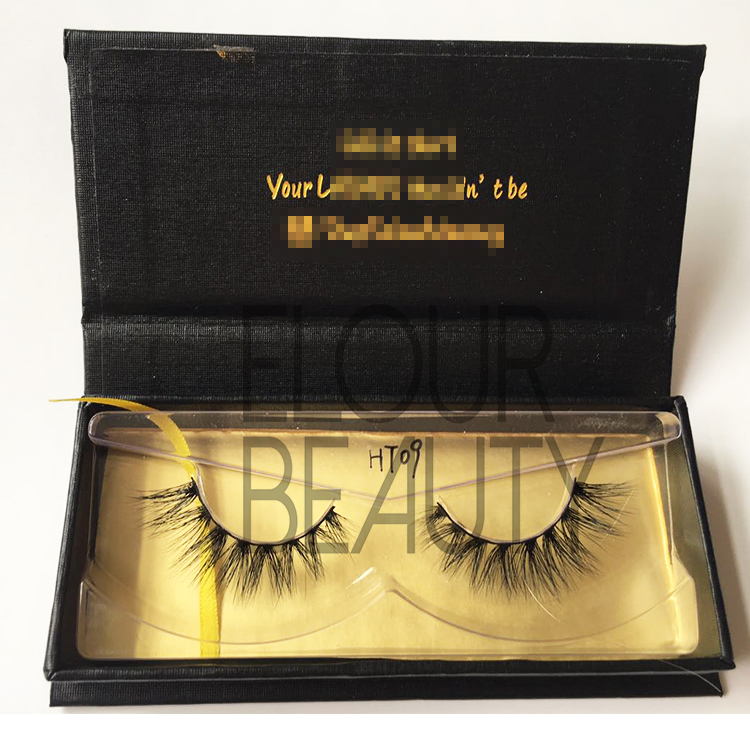 The procedure to making the natural 3D volume mink lashes and other fake eyelashes.